We recently completed a restoration of a 1978 Pontiac Trans AM cluster. This included a general disassemble, cleaning, repair, reassembly and calibration with testing. Above you can see the before shots and below you can see the during and after restoration shots. We carried out a general cleaning and repair on these gauges for a 1943 Ford. This included a recalibration of the instruments and getting them in working order (including new cables). We carried out a disassembly, repair, reassembly, calibration and testing on this 1936 Ford Flathead speedo, oil, fuel, amp and temperature gauges. The owner supplied the decal faces to stick on after respraying and repairing and the fuel gauge has been converted to match the fuel sender that has been changed in the petrol tank. For this beautiful 1936 Plymouth combination speedometer cluster we carried out a general disassembly, repaired broken gauges, carried out a full rust removal cleaning and respray, recalibration of all the gauges and bench testing. 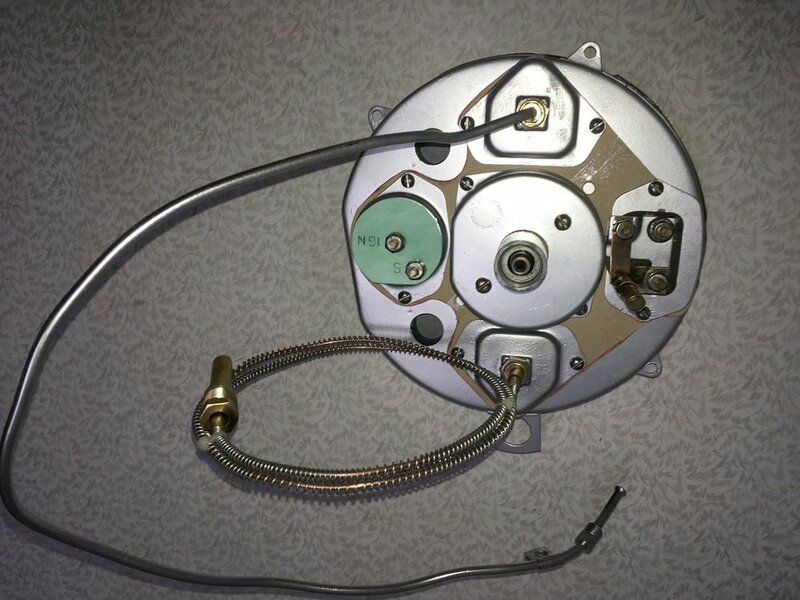 For this restoration we repaired the fuel gauge, gave it a good clean and calibrated it. With the temperature gauge we renewed the capillary tube and armour, refilled it and also gave it a good clean and calibration. 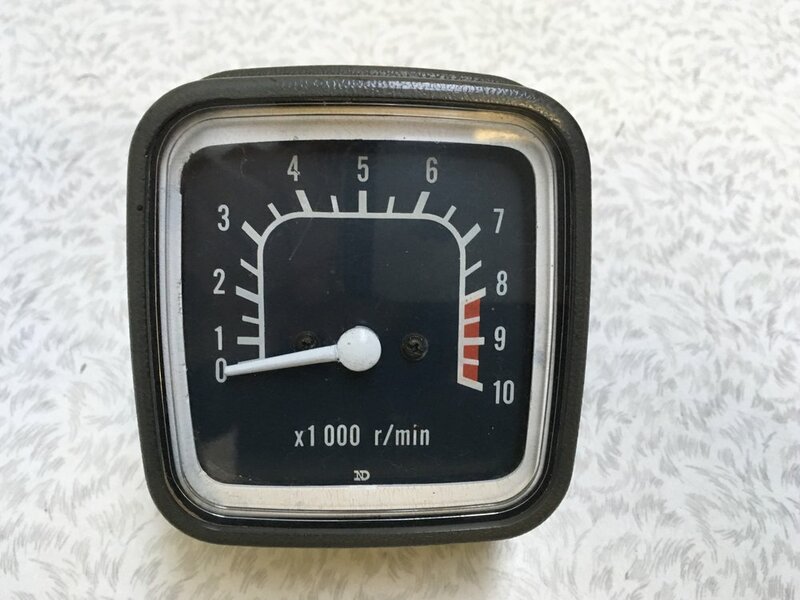 We've just completed restoring this older Suzuki TS 185 tachometer including reassembly, repair and calibration. This 1959 Ford F100 cluster was severely cosmetically damaged when a customer asked us to restore it for them. We dissembled it, repaired and calibrated all the gauges, carried out a complete clean and respray of the cluster and reassembled with a final bench test. We recently restored this wonderful 1959 Chevrolet speedometer. The service included general cleaning and servicing of interior components. Finished off with a new resprayed and accuracy calibration. We recently restored this early model Ford Thunderbird fuel sender. The restoration included general cleaning, rewinding of the resister with new wire and calibration. We clean, serviced and repaired this 1959 Ford Customline clock to make it work again.. Cleaning included case painting, dial clean, interior clean (including glass and case with internal components). This 1949 Ford Pilot gauge cluster was brought to us in much need of restoration. We cleaned and repainted the cluster along with repairing, servicing and calibrating all gauges. We recently restored this Speedometer, Amp/Fuel/Oil combination gauge and Speedometer Cable for a customer with a 1948 Austin. It turned out virtually new and the customer was very pleased with the results. 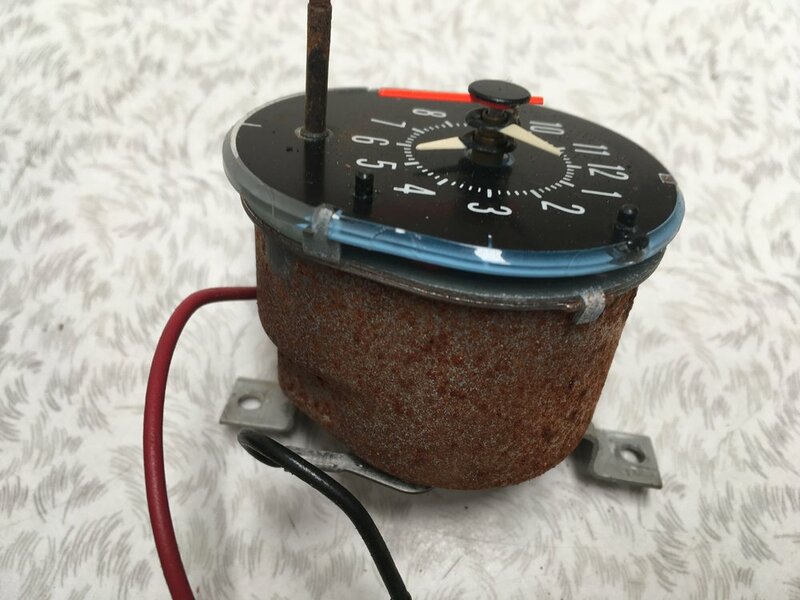 Even if you bring us a completely rusted up, broken and in pieces gauge we will try for a restoration for you. 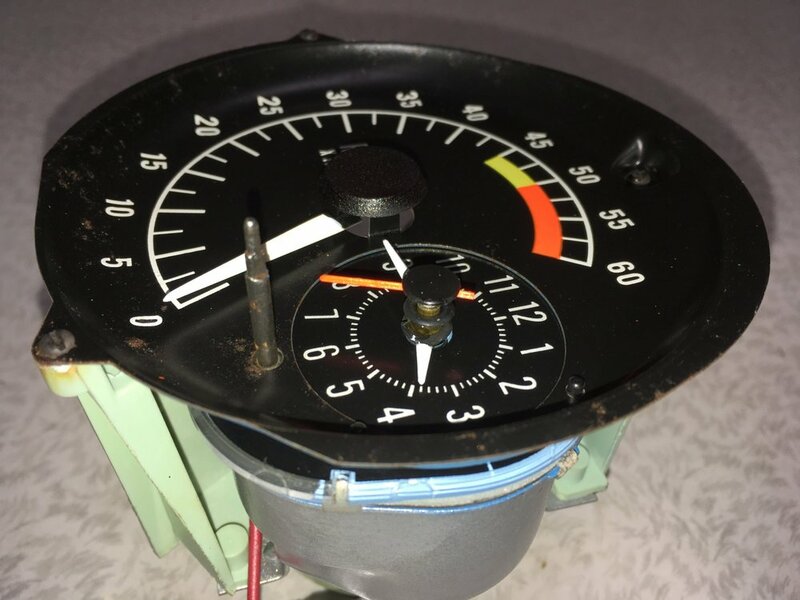 This 1953 Series 1 Land Rover speedometer was in a state of complete disrepair however we were able to save it and bring it up like new. We recently restored this Ford Zepher speedometer for the owner. The entire gauge was cleaned, repaired and calibrated. We repaired the speedometer on this 1962 Valiant S cluster, rewired the gauges and lights and finally calibrated all instruments for the owner. We carried out a complete cluster restoration on this 1937 D40 International including calibration of all gauges, re-wiring of lighting system and meticulous cleaning (both internal and external) and repainting. We recently finished the restoration of this wonderful 1955 Humber Super Snipe clock.